Cape Cod Beer | Beer, Beer, Beer…We Love Beer! 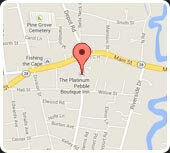 You come to Cape Cod for different reasons but, one things remains unchanged. . .seafood and beer go great together! The Cape is lucky to have several great local breweries to keep us covered in suds. 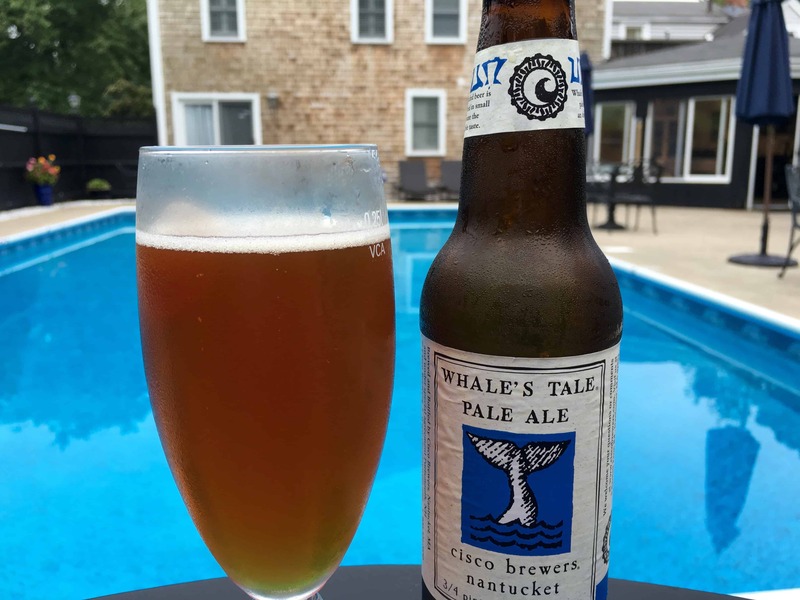 Some of our favorites; Cape Cod Beer, Devil’s Purse Brewery, and Cisco Brewers (on Nantucket). With so many different options there is a lot of brew to be sampled and plenty of tours and events to plan around. Below we summarize some of this Inn’s favorites and invite you to join us for a tour of the many faces of Cape Cod beer. Cape Cod Beer in Hyannis may be one of the best known beer makers from the Cape, currently with seven different delicious brews on tap. Tours are offered Monday through Saturday at 11:00 am. Tour the brewery and sample your favorites or chill in the Beer Garden and play a relaxing game of corn hole. If you catch them from Memorial Day through Labor Day there are mobile food trucks for one of our favorite scenes….beer and great food, possibly some great local music! If not, bring your own food and have a good time seeing how beer is made. 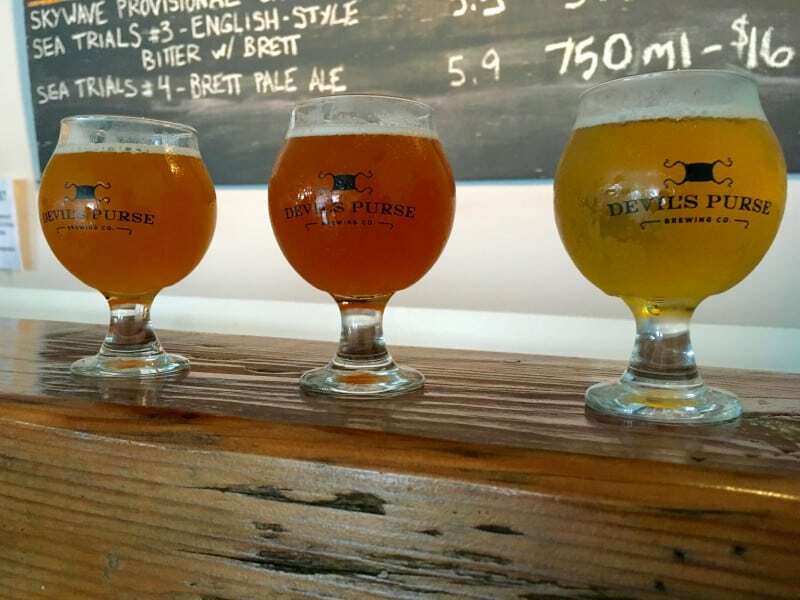 Devil’s Purse Brewery in Dennis has tastings (no tours) Monday from 2:00-5:00 pm, Tuesday to Thursday from 2:00-6:00 pm, and Friday & Saturday from 12:00 to 6:00 pm. With six brews being crafted you will certainly find one of your own, our favorite…Handline Kolsch. The Devil’s purse brewery is just off the Cape Cod Rail Trail so, enjoy cooling off and don’t forget to stop tasting when the single line becomes two. Cisco Brewers on Nantucket has a load of beers to chose from, we count twenty one! From 1:00 to 4:00 daily from May 18th to October 10th you can tour this remarkable brewery. If you just want to sample, then sample. They will pour until it gets too crowded to pour any more! There are events (food trucks!) almost daily but be sure to check their website first for a complete schedule. If you love Cape Cod beer, then you shouldn’t miss these big events! 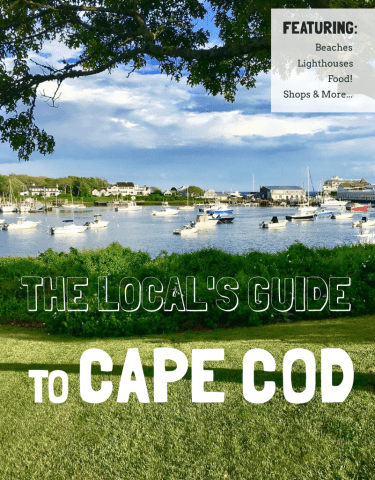 Cape Cod Scallop Fest | Scallops and more scallops plus a Beer Garden! Enjoy. 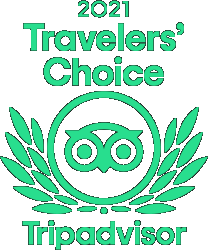 September 23-25 at the Cape Cod Fairgrounds. Details and tickets can be found here. 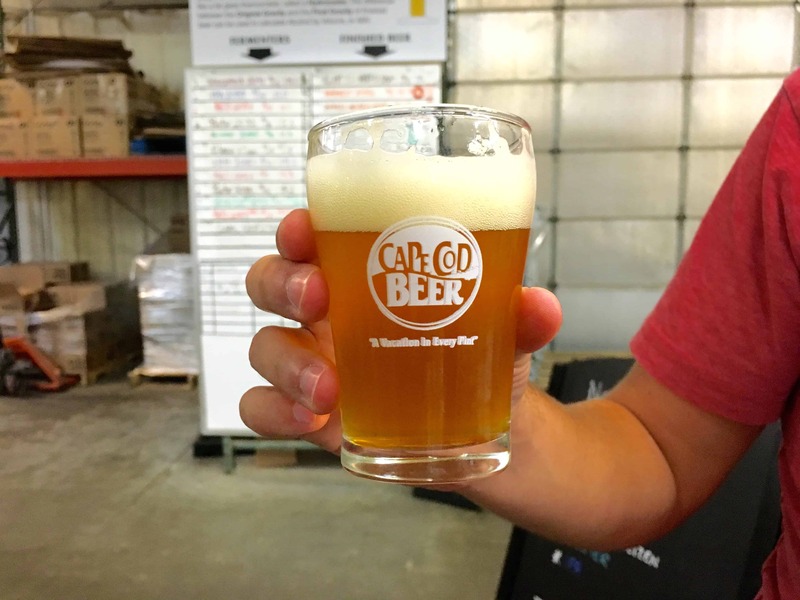 Cape Cod Brew Fest | Sample from nearly 100 different microbreweries and multiple food truck options! October 1 in Falmouth. Details and tickets can be found here. Wellfleet Oyster Fest | World renowned Wellfleet Oysters stand alone. Paired with a great beer and you may have found nirvana. Join us October 15-16 for some hot shucking action in Wellfleet! Details and tickets can be found here. 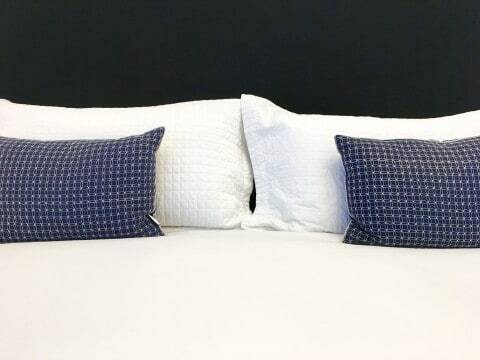 Beer, Bed, & Breakfast Weekend | Book your weekend package now and enjoy all the brews, food, and luxury you can handle at the Platinum Pebble Boutique Inn. November 4-6 here in Harwich. Details and reservations can be found here.